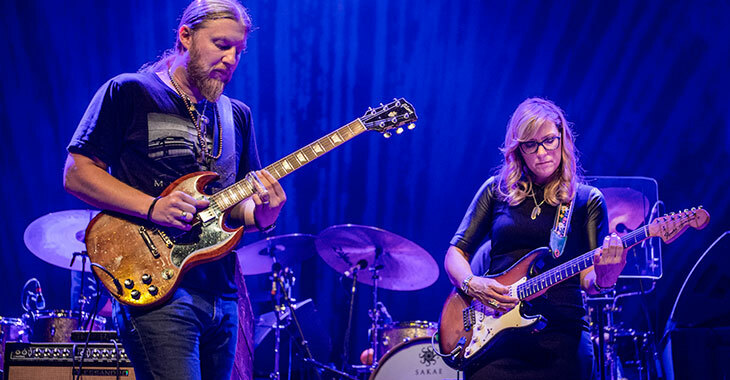 The TTB Beacon run just keeps on growing into a musical tradition all its own, and this year’s six-night run will be no exception. It’s a can’t-miss event for any TTB fan, and we’re excited to bring you this opportunity to win a trip to attend one of the shows this Fall. We’re partnering with OpenFan to bring you a chance to win two tickets to the Beacon show of your choosing, two after-show passes to meet the band at the end of the evening, and a $500 gift card to help cover your expenses. Enter here using your Google or Facebook accounts (or both to double your chances) or simply use your email address to enter. Enter before Midnight ET on August 11 for your chance to win this great prize package: good luck to all and we’ll see you at the Beacon soon!